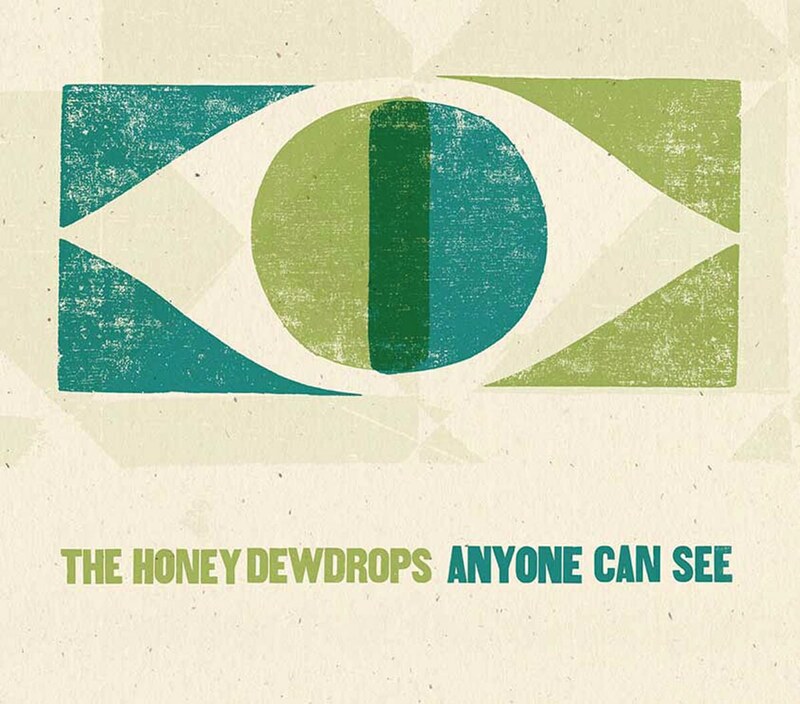 On the eve of spring, this new record from local folk duo The Honey Dewdrops is a fitting dose of warmth. Laura Wortman and Kagey Parrish fill their fifth album with heart, and their sincere, stripped-down songwriting is just the kind of music we need more of in 2019. Over the years, these Virginia natives have become an integral part of Baltimore’s Americana scene, bringing an authenticity to their sound that is exceedingly rare. Across all nine tracks, attention and care are paid to every note, be it through meaningful storytelling, skilled instrumentation, or golden harmonies on each gentle rhythm and driving melody. This music is sweet to the ears, easy on the heart, and will stick in your mind for some time to come. On first listen, Hunter Hooligan’s new album—act one of a two-part project—seems to be a glittering party-starter, full of sparkling beats, thumping bass, and all-around feel-good vibes. After all, it does start with the bang of a club-ready, contagious pop number, “C.Y.K.U. ?,” with a mantra-worthy title acronym: “Can You Keep Up?” But on closer look, this record is a deeply personal and powerful opus of love and acceptance. 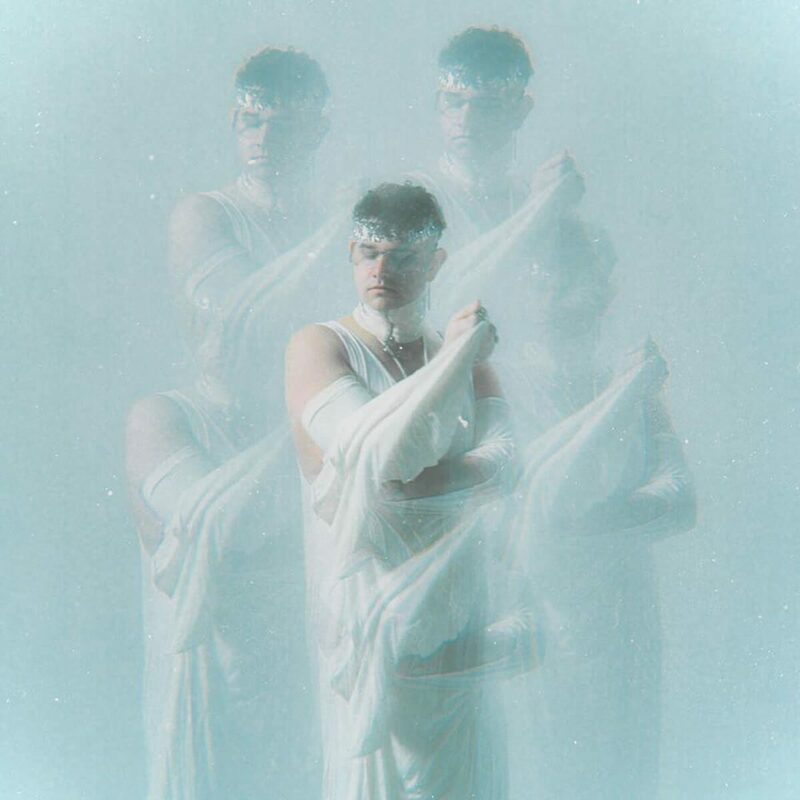 The queer electronic artist explores his identity (“Ecstasy,” ft. Baltimore Club queen TT The Artist), grapples with doubt and fear (the poignant “Small Town Clown”), and, in the end, finds hope, emerging ready to fight (the futuristic “One Day at a Time”). This is a human collection of songs for music lovers of every cloth.